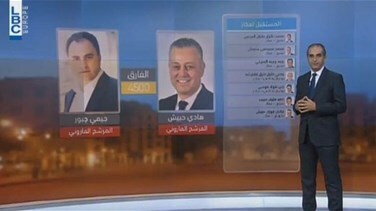 The results of the parliamentary elections in north Lebanon’s first electoral district came as expected. This report will shed light on the figures in this district. To watch the full report, please click n the video above.